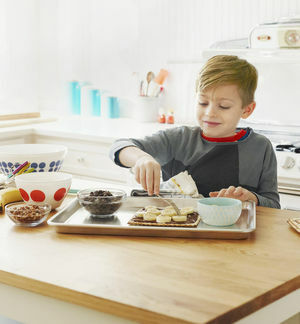 Celebrate Passover with traditional foods like bitter herbs and matzah, favorite kid crafts, decorating ideas, printables, recipes for the Seder feast, and more. 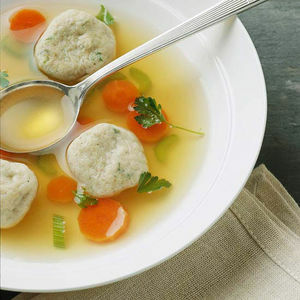 Get in the spirit of Passover with fun facts and activity ideas. 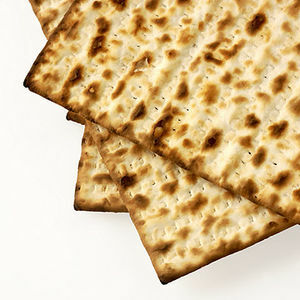 Get your kids involved in Passover by helping them make this envelope to hold the matzoh. It's sure to be the star of the holiday meal.